Look! 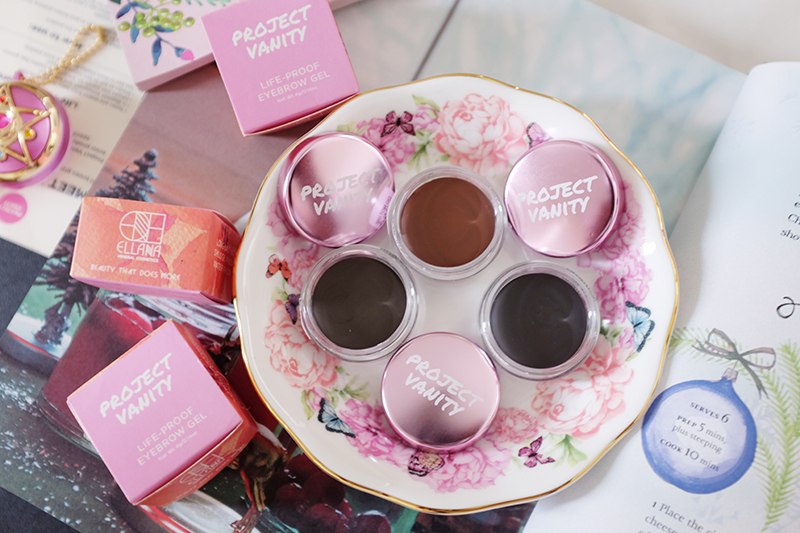 It’s the new LIFE-PROOF Eyebrow Gel, a collaboration between Ellana Minerals and The Project Vanity! Proud Ellana Minerals reseller here during Multiply days and that’s where I got my daily allowance back in college. After school, I started blogging then I had a chance to work with Liz of Project Vanity 5 years ago for some of my early modeling stint and I’ve been regularly checking her blog back then for some beauty tips. 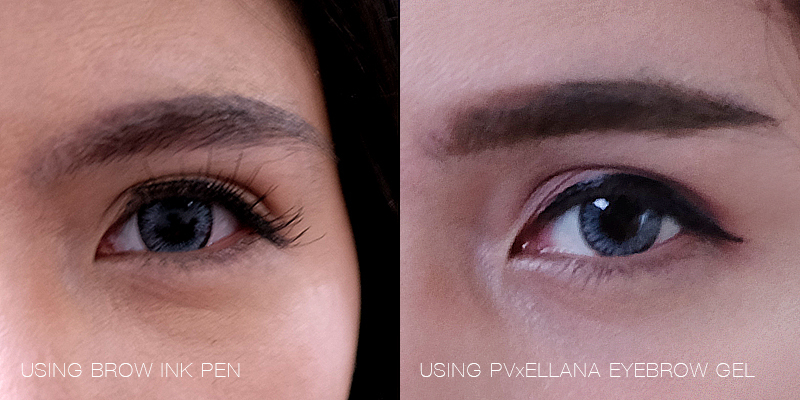 So yes, two of my trusted local brands worked together to come up with the ultimate life-proof eyebrow gel. I usually use a brow pen ’cause it’s easy to use and doesn’t require any makeup or drafting skills. It looks neatly inked but for events or business meetings, I definitely need something better and the answer to a more professional look is the eyebrow gel. I’m not really good with brow gels but let’s see how this one will go. 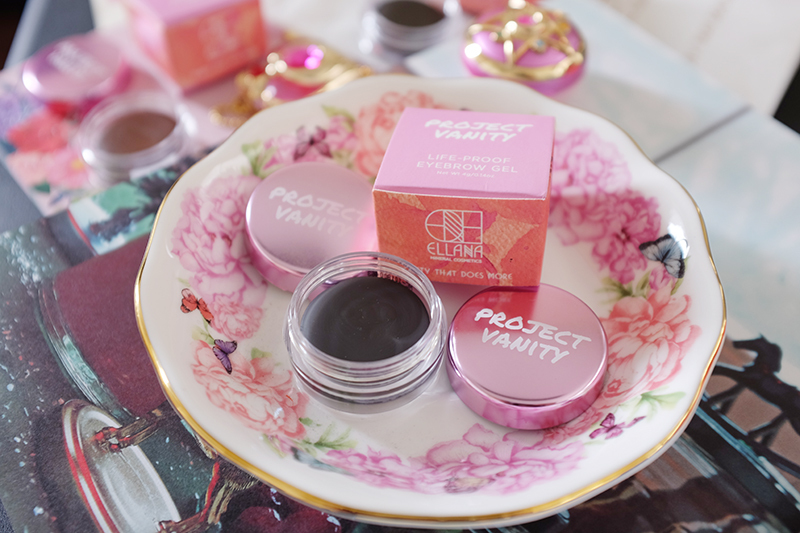 The Project Vanity x Ellana Life-Proof Eyebrow Gel is packaged neatly in a box which has a combination of Ellana and Project Vanity branding while the gel itself is housed in a clear acrylic jar with metallic pink cap. I find everything chic so far except that there is no angled brow brush included. I mean, how about for the non-pro like me? 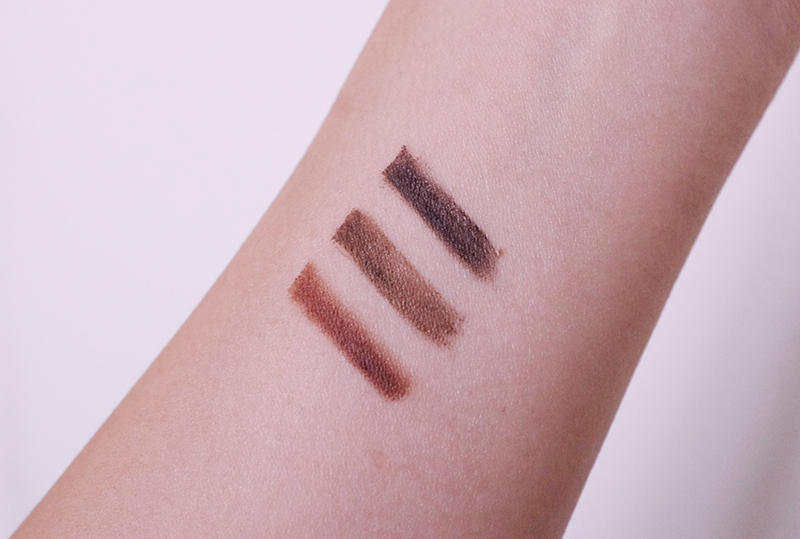 It comes in three shades – light brown, red brown and dark brown. You can even mix these gels together to achieve the right shade and match your hair color. 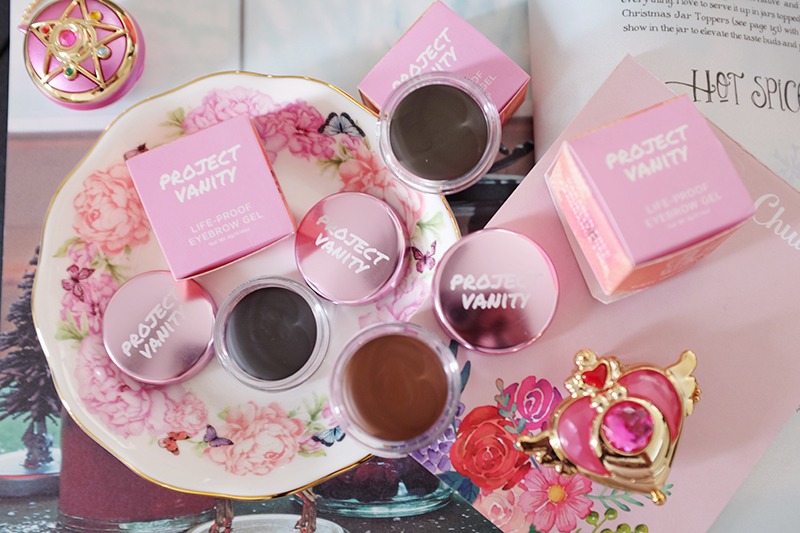 It has a mineral miracle pomade formula that creates a long lasting perfectly sculpted eyebrows. 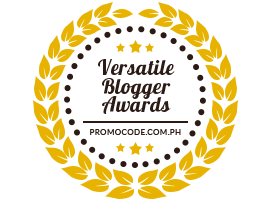 The product is also infused with Marula Oil which supports health and hair growth. So rain or shine, it’ll be water-proof, sweat-proof, smudge-proof. Definitely life-proof! I tried using Light Brown and compared it to my brow ink pen. See how defined my eyebrows are on the right photo? I am no pro especially when it comes to eyebrows but surprisingly, I didn’t had a hard time applying the brow gel. I can say that this product made my eyebrows look more defined. It lasted the whole day until I remove it with a makeup remover. It doesn’t smudge unless you rub your skin really hard (hello?) 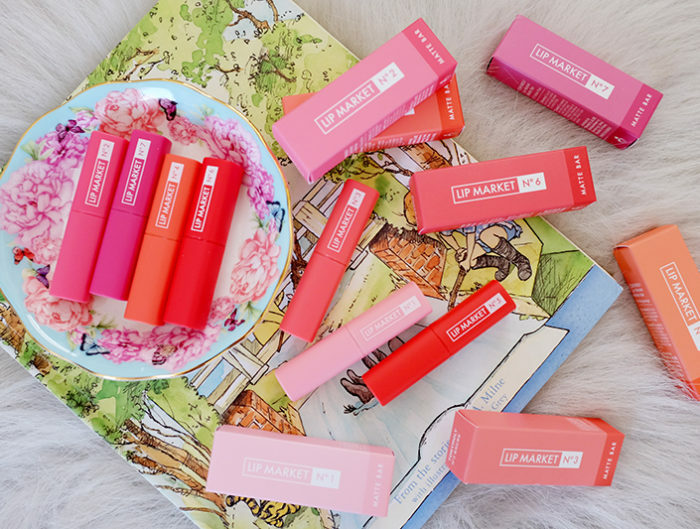 and I am happy to learn that this product is paraben free, fragrance free and cruelty free! Though it may look too strong for everyday use, I am still very happy and satisfied with this collab cause it made my brows look perfectly groomed in just few strokes! This makeup is something that I would definitely use for events, work and business meetings. Or even on days when I just wanna feel bolder. It absolutely makes a huge difference! 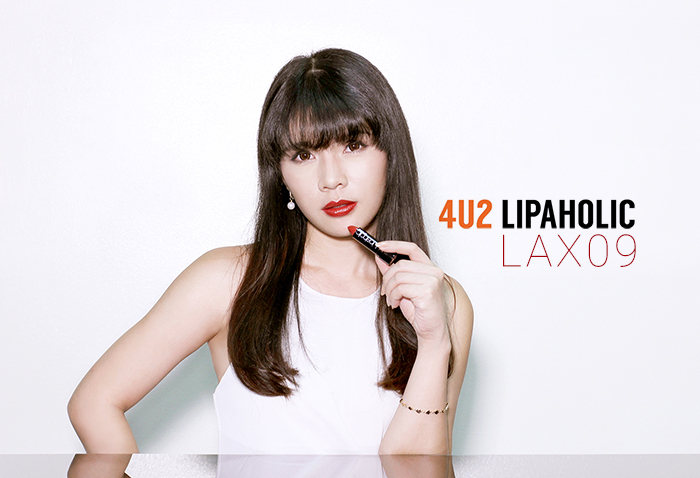 Also available at Ellana Cosmetics counters nationwide. Ay bet n bet ko ang gnda po, prng nging kilay ng mga Koreana, straight at bgay n bgay s inio Ms. Carizza. 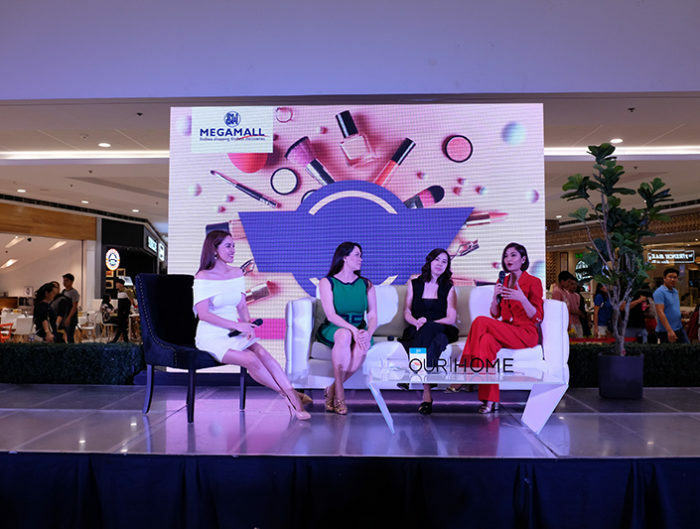 At ang gnda nga ng collaboration nila 2 of the most trusted s beauty industry. I just discovered and tested them few years ago and the rest is. Super sulit nyan, mild and long lasting. The only brand that I recommend. I’m glad you love Ellana too! Love this product and saw how the demo was and i can say this product is amazing, if only i know how to do my brows. What i love about ellana is that is cares about its user and really safe for the skin its the only foundation i didnt break out. 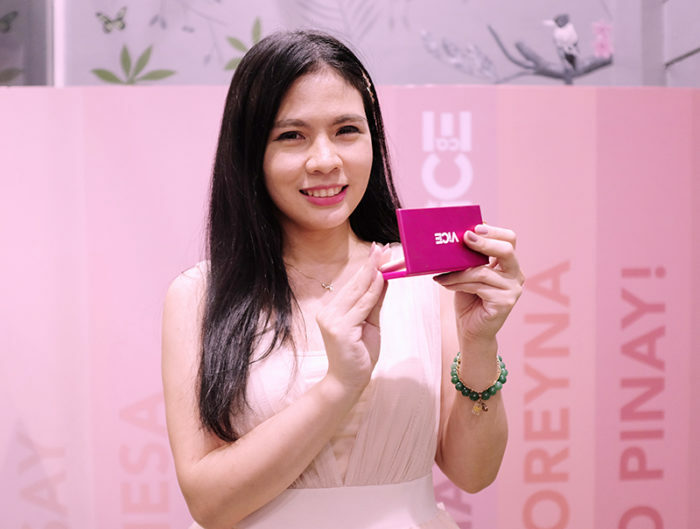 Yes, Ellana was made for the very sensitive skin and every Filipina is now loving it. I like the chic packaging too! nagtatry na din ako ng gnyang klaseng eyebrow pero d ko malagay ng maayos hahaha, kinakamay ko madam! kaloka! d ko din alam ano magandang product yet sulit sa budget, alam mo naman po ako d naman mayaman hehehe, but that looks in you is amazing! kasi nalagay mo ng maayos hahaha, magaling ka dyan eh, me no! huhu, but practice pa more! well groomed 👏 nice collab Ms Carizza. Mdalas ko siya nakikita and nakkaa amaze mga review nya. 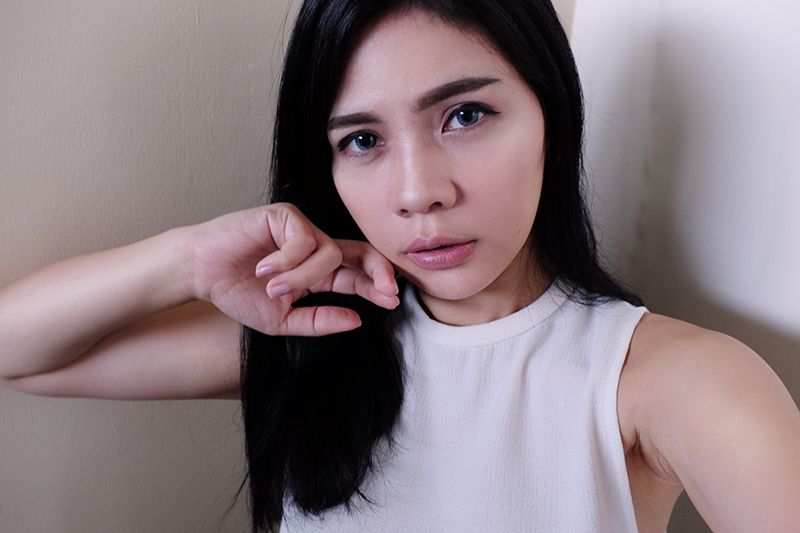 Di tlga ako pro pgdating sa paglagay ng kilay ilang taon na haha pero mukhang easy to use at glide lang eto. Ganda pa ng ingredients niya.